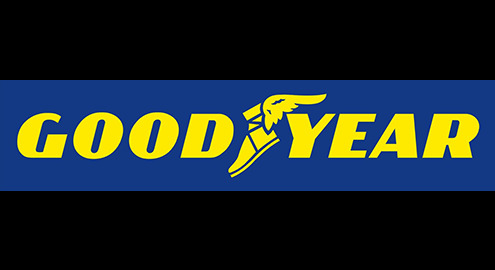 The versatile 4x4 tyre for off-road enthusiasts. Tough traction in deep mud and snow. Quiet, stable ride on the road. Take on challenging terrain thanks to TractiveGroove Technology, which delivers enhanced traction on mud and snow. 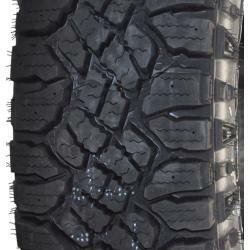 The Wrangler DuraTrac is designated with the Mountain Snowflake symbol for winter use. 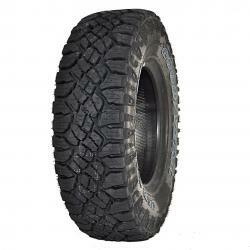 The tyre is studdable for increased traction in harsh conditions. Even rugged 4x4s can offer relaxing journeys with a block design that reduces road noise. Angled centre tread blocks help maintain lateral stability on uneven terrain. Brave tough and varied terrain with improved off-road traction. The Wrangler DuraTrac features self-cleaning shoulder blocks that rapidly evacuate gravel, dirt and mud as you move. Keep your wheels in good condition, thanks to rim protectors that help prevent accidental curb damage.